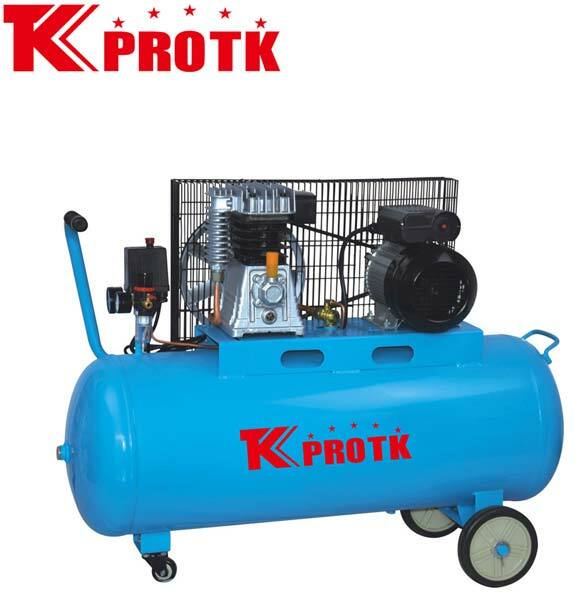 We are a prominent manufacturer, exporter and suppliers of Air Compressor (TK-H2055/50) in Yongkang, China. The offered air compressors are designed in compliance with international quality norms and standards. We are known to acquire premium grade raw materials from reliable vendors. This leads to strong and sturdy product which is durable and safe for use. We specialise in wholesale orders with an assurance of timely delivery at leading market prices.